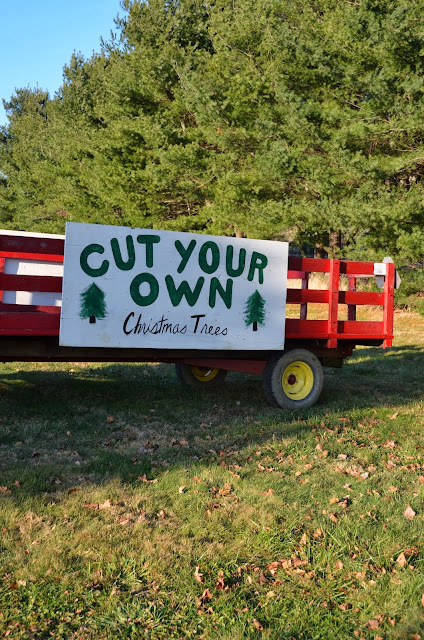 This past weekend we headed to A. Casola Farms in Holmdel, New Jersey to cut down our Christmas tree. This was the first time we ever went there, and the trees and the setting were both so beautiful! I should really say that we didn't actually cut down our tree- they did (we would have needed to bring our own saw to do that). Either way- we had so much fun and were happy to start a tradition with our boys!